The harmony of the exterior material and processing continues in the interior of our devices. What you see and feel similar to what you hear: light and airy reproduce Transrotor turntables all information stored in your analog records. For old and new vinyl records bubbled music freely subtle gradation, accurately traced the emergence to the fading away of a tone. Differences between near and distant sounds and the time course thereof can be experienced with a fascinating vitality. Elegance for us means that your eyes and ears get their money\\\'s worth. 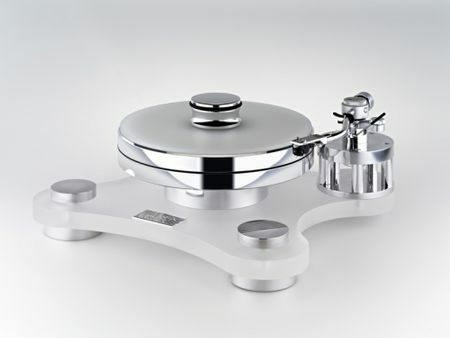 We manufacture exemplary excellence as the Transrotor AC, in 1976 created prototype of acrylic glass disc player sustainably influenced the entire turntable world. 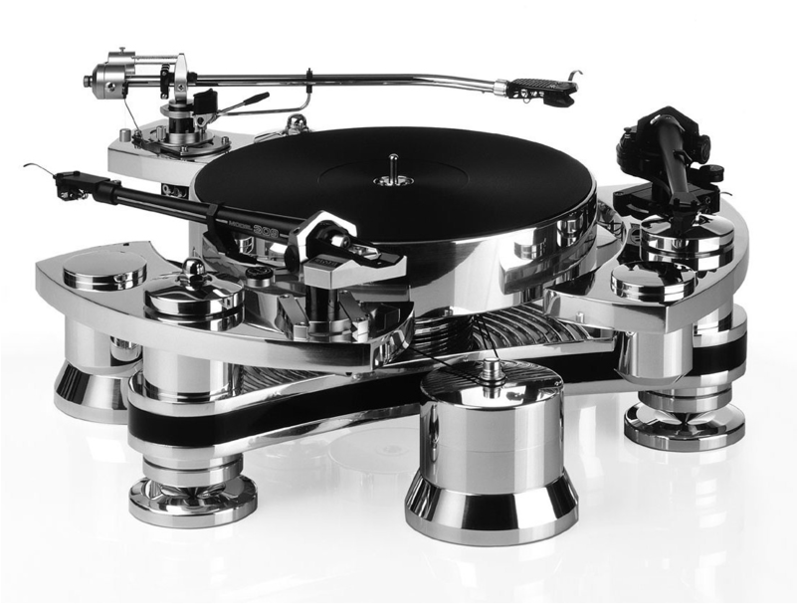 10 years later by the legendary Transrotor Classic and Transrotor Quintessence with the 3 star-shaped drive motors. 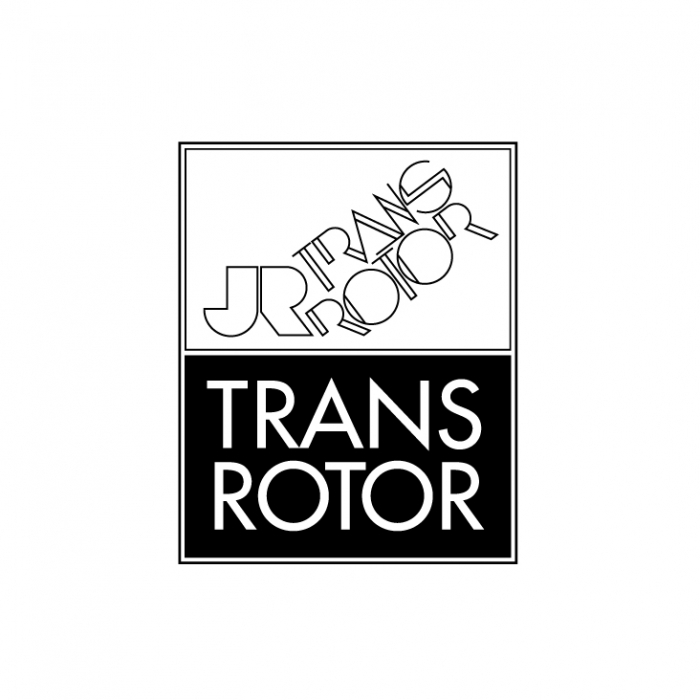 The new millennium began the Transrotor Gravità with its gimbal new standards. The Transrotor Artus confirmed by his ingenious magnetic drive the consequence of our development.